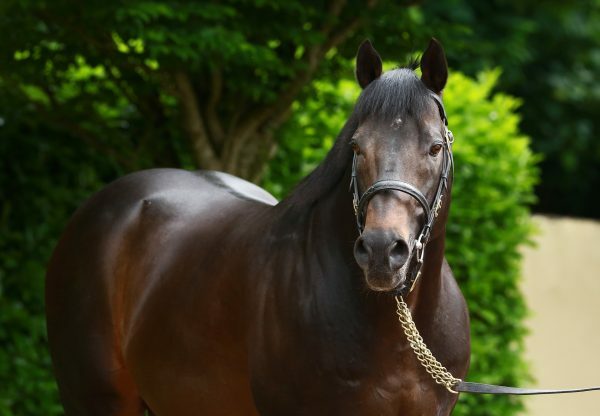 Shamalgan (4c Footstepsinthesand-Genevale, by Unfuwain) ran out an impressive winner of the G2 Darley Oettingen-Rennen at Baden Baden on Thursday to give Footstepsinthesand another big-race success. 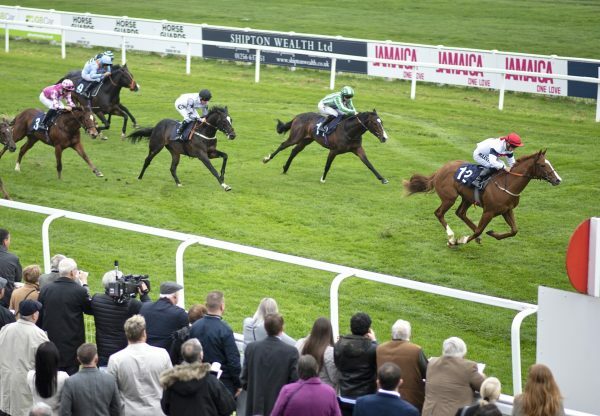 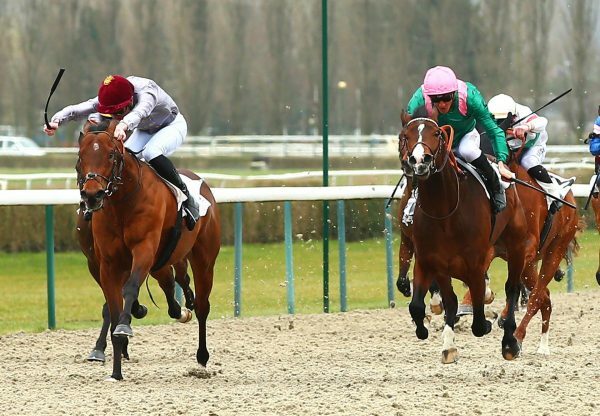 The Arslangirfy Savujev-trained four-year-old, who finished third in last season’s G1 French 2,000 Guineas, looked better than ever as he beat odds-on favourite Alianthus by a length and three-quarters under Filip Minarik. 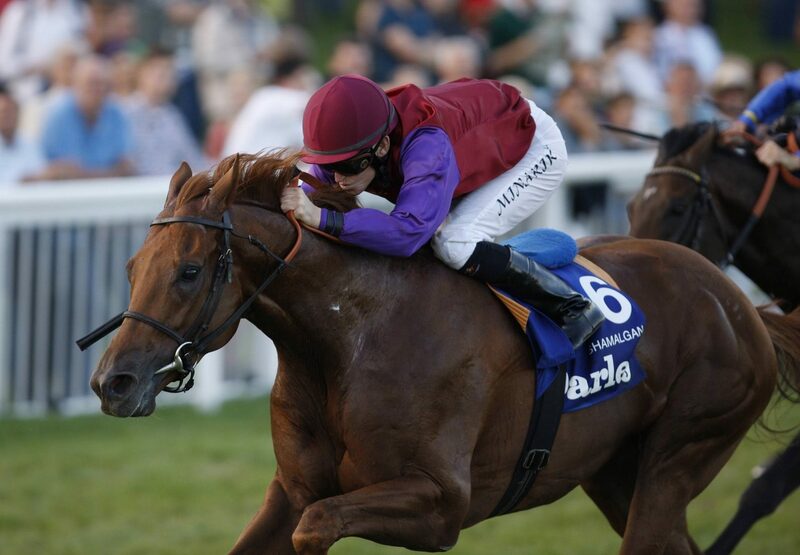 “He was travelling so strongly that I felt sure we were going to win turning for home,” Minarik told TDN. 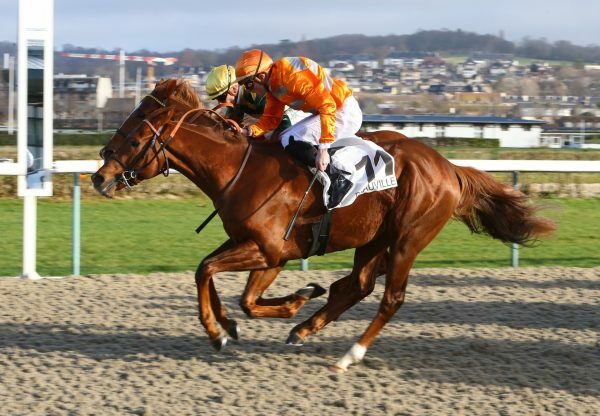 Shamalgan, who was bought for 80,000 euros as a yearling at Deauville by Savujev, was bred by M Daguzan-Garros and Rolling Hills Farm.